We work with a number of companies on maintaining their websites and reporting on their analytics and we regularly do battle with ghost referrals. We’re a bit like Ghostbusters but without the cool stuff! Ok, back up. What’s a ghost referral I hear you ask? It’s a visit to your website that never happened (but Google analytics thinks it did). Spammers have found a way to exploit Google Analytics servers and spoof a session on your site. They’re able to do this by guessing your analytics code and tricking analytics into thinking they hit your site even though they never went near it. The general idea is to trick you when you read your analytics reports into clicking through and visiting the spammer’s site. The referral works similar to how a link would work. Why’s that a problem? It’s a big headache if you want clean, accurate data from your website. The advantage of using digital channels to market your products or services is that they can provide you with rich data upon which to make future decisions. This is not possible if you are receiving ghost referrals that can vastly overstate your referral traffic. This can lead you to believe your site is generating way more traffic than it actually is. But, overstating traffic is just one headache. 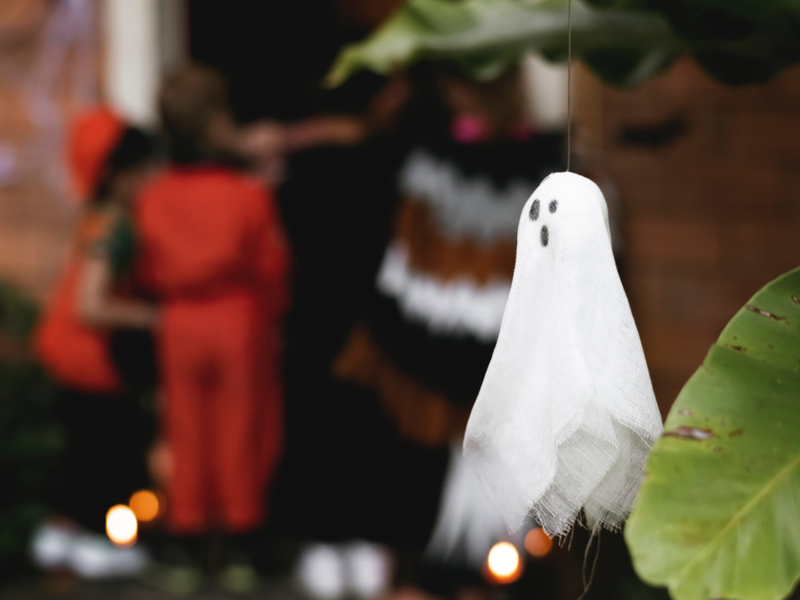 If you get ghost referrals in your data, it can vastly increase your bounce rate (because all ghost referrals generate a 100% bounce rate – they were not hanging around! ), decrease your average session duration (because they come in at precisely 0 seconds) and so on. They really are a pain. The best way we’ve found of dealing with they is to filter for your correct hostname. Most of the time, when you get a fake hit, that referrer never even visits your site. This means that these referrers never request your actual hostname (usually your domain name). So if you set a filter to only include referrals to your hostname, you should block out all those that don’t actually visit. If you’re plagued by ghost referrals, give us a shout and we can help you out!